When a prominent New Orleans judge is brutally murdered, former Detroit cop Quentin Archer is handed the case. His enquiries will lead him into a world of darkness and mysticism which underpins the carefree atmosphere of the Big Easy. 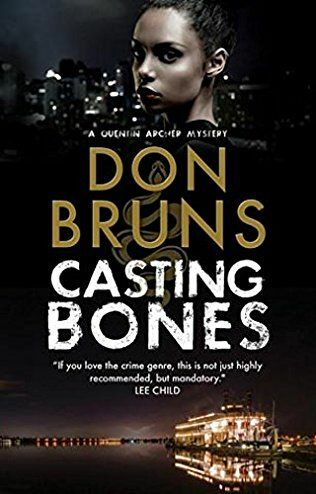 Interrogating crooked police officers, a pickpocket, a bartender with underground contacts and a swamp dweller, Archer uncovers some troubling facts about the late judge's past. But it's only when he encounters a beautiful young voodoo practitioner that he starts to make headway in the investigation.